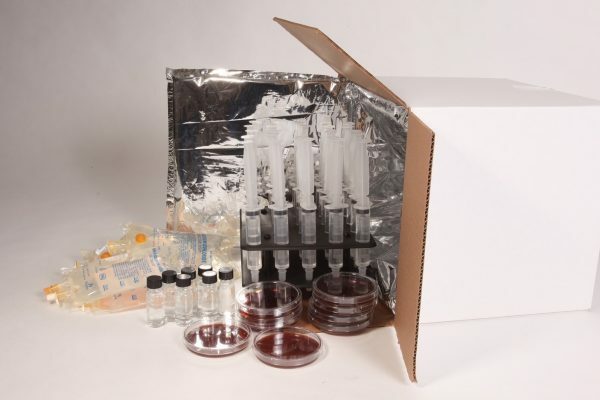 We specialize in advanced thermal packaging solutions, custom-manufactured to exact requirements. 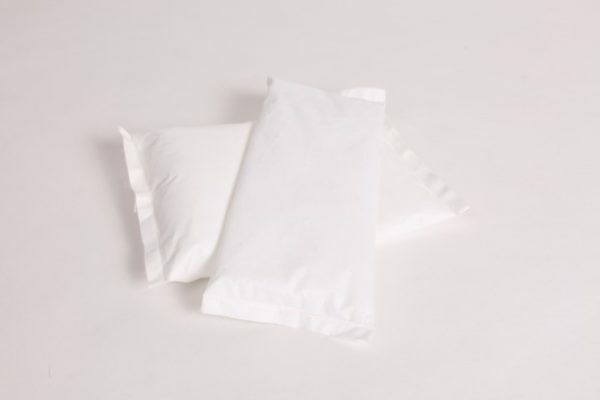 Using unique technology and proprietary materials we provide our customers the best-performing and most cost-effective insulated packaging available. 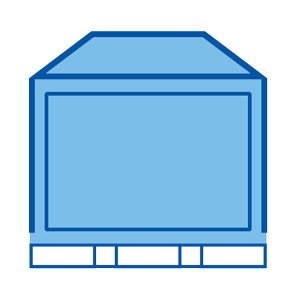 Are you protecting your shipments in the best possible way? 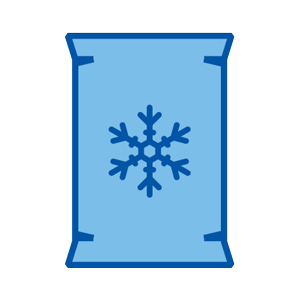 Our cold chain packaging solutions protects the thermal integrity of your products during last-mile transport to their destination. 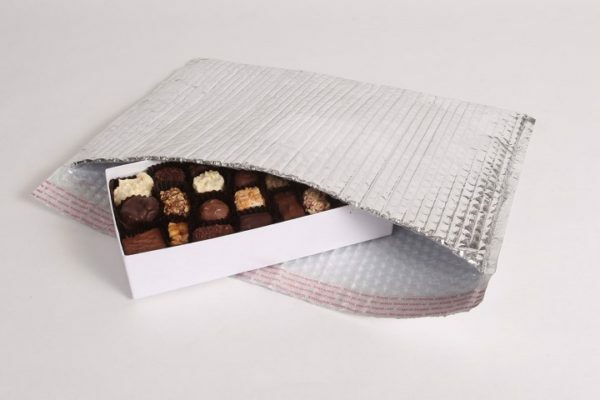 For over a decade, our insulated box liners, pouches, mailers and pallet covers have allowed clients to successfully protect their goods against the seasonal ambient temperatures encountered during the transportation of goods. IPC designs, manufactures and tests, in-house, a variety of custom temperature-control products for the cold chain shipping industry. All of the materials we use provide effective thermal performance, with the added benefit of being space-efficient and environmentally friendly. Our unique technology and materials are what you need. 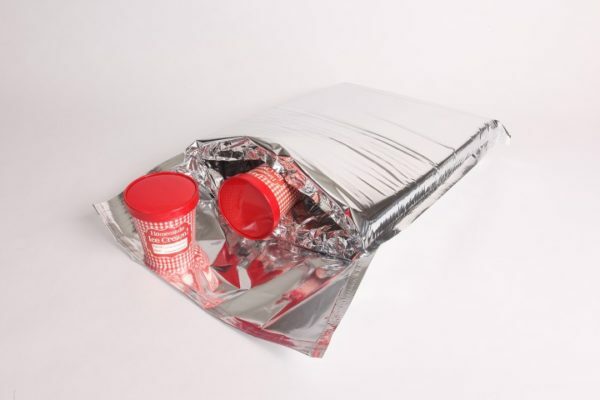 Since 1999, IPC has been an innovative supplier of thermal packaging solutions. 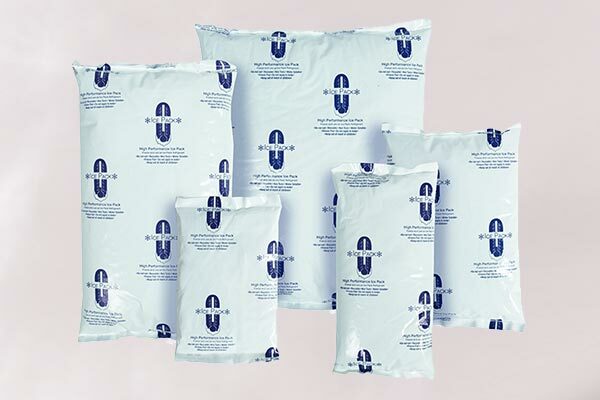 We have spent nearly two decades studying, perfecting, and delivering effective insulated packaging to companies shipping medicines, foods and industrial goods worldwide. We thrive on special requirements including custom sizes, extended shipping durations and unique temperature requirements. 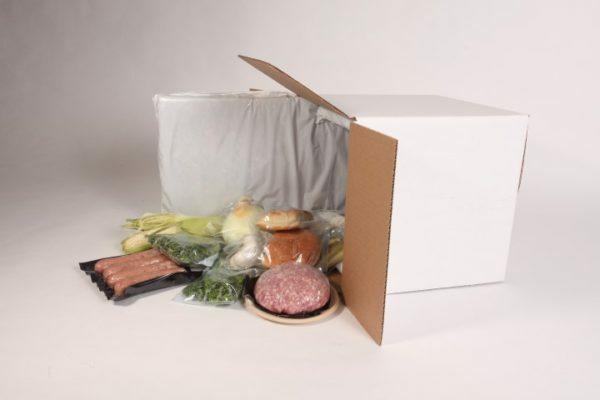 IPC is a globally recognized leader in the development and manufacture of temperature-control packaging solutions for the protection of frozen, refrigerated, 2-8 °C, and room temperature (CRT) products. 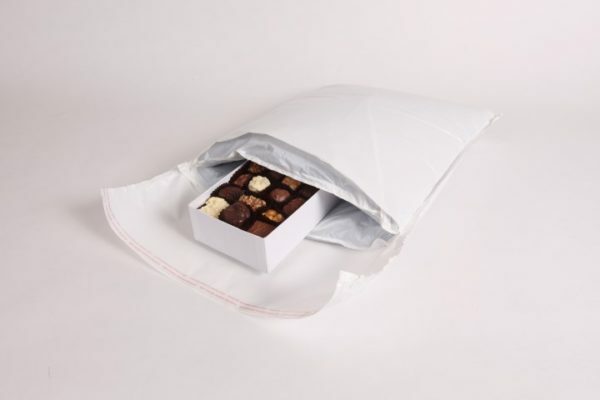 What makes our thermal packaging superior. 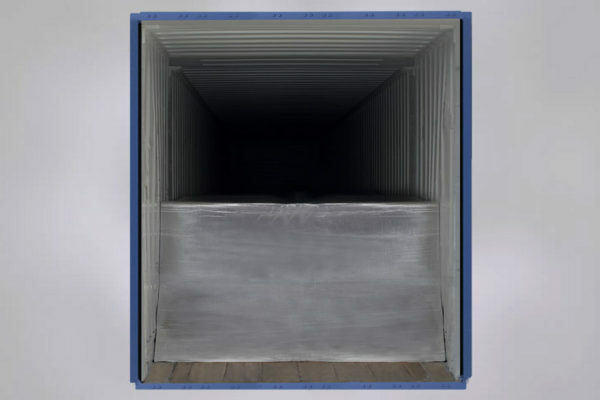 Revolutionary materials that allow substantial space-savings during shipping. Our dedication to innovation allows us to provide unrivalled levels of performance. Our patented designs and materials are not available to other manufacturers. Committed to designing products that reduce the impact of shipping on the environment. 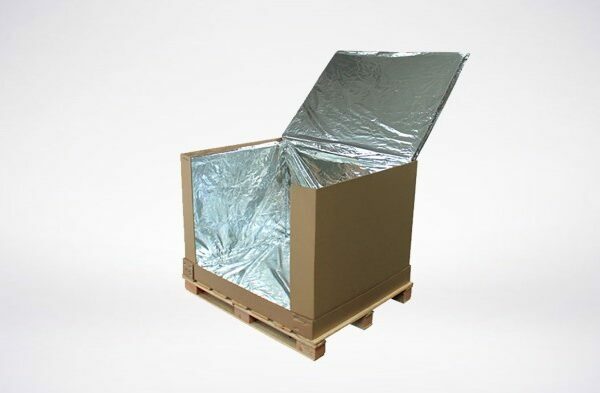 ”IPC's liners provide excellent isolation, keeping the cold “air” inside the box during a 5-day shipment to Asia. IPC quickly produced prototypes we requested and has reliably filled small-quantity orders for these custom liners. Consistency and quality has been key to our large-quantity transport success. 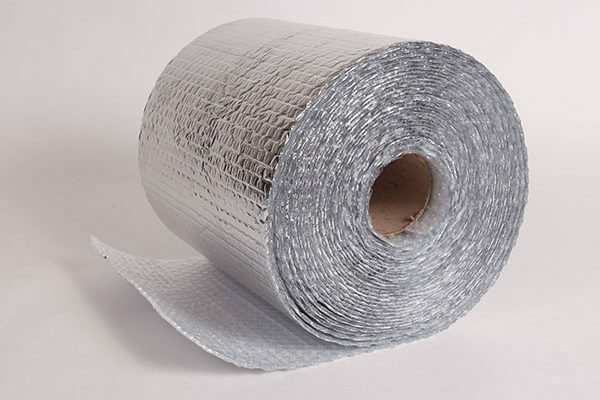 Our choice of insulated packaging materials, the method of manufacture, and product design all contribute to the net result: outstanding thermal performance against cold and heat. IPC provides these thermal packaging solutions reliably with the help of our vertically integrated manufacturing facility. 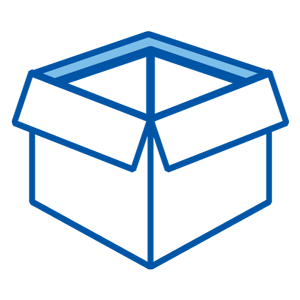 This facility enables us to respond to customers’ needs much faster than other wholesalers. 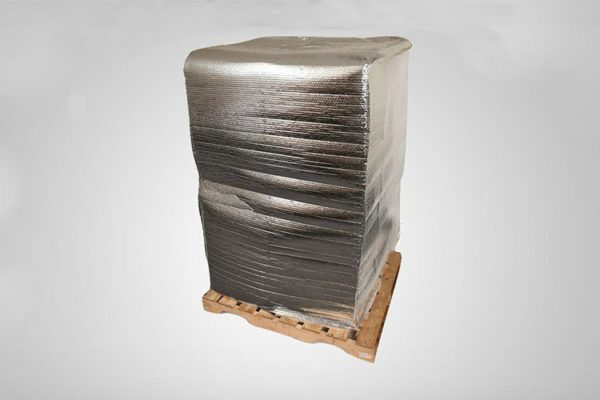 Our product offerings include but are not limited to: insulated shipping containers, box liners, insulated envelopes, insulated pallet covers, insulated delivery bags and refrigerant gel packs. All products are available in custom sizes with zero tooling cost. Our products are all created for one sole function: high performance temperature control. 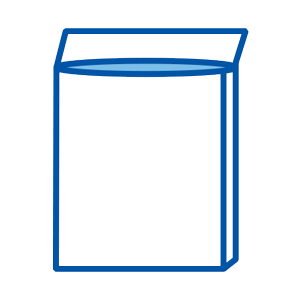 Are you ready to discuss your thermal packaging requirements? IPC fabricates the necessary raw materials before converting them to custom insulation products using our line of unique machinery. 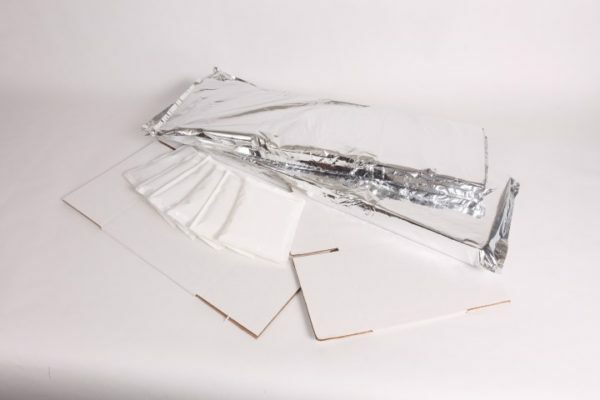 We offer a comprehensive range of insulated shipping products, including insulated carton liners, insulated envelopes, insulated pallet covers and refrigerant gel packs. 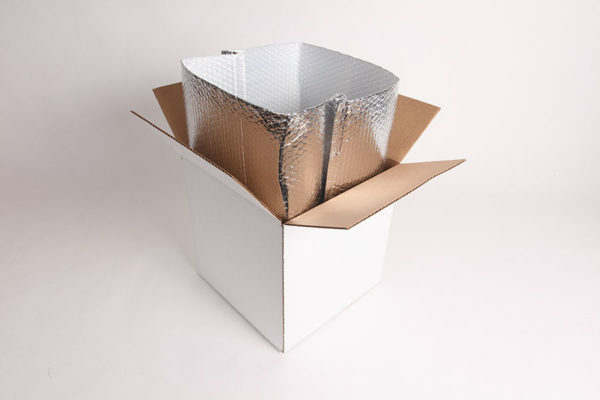 All of our cold shipping packaging is available in custom sizes with no tooling cost. Our sales engineers have many years of experience in providing custom-tailored solutions for cold chain transportation. Upon collecting details about a client’s needs, our in-house staff and fabrication team quickly recommend an ideal solution. Custom samples can also be produced and forwarded expeditiously. Our space-efficient products allow us to have global reach while benefitting from low shipping rates. Insulated Products Corp. supplies some of the nation’s largest companies at their various locations around the world. 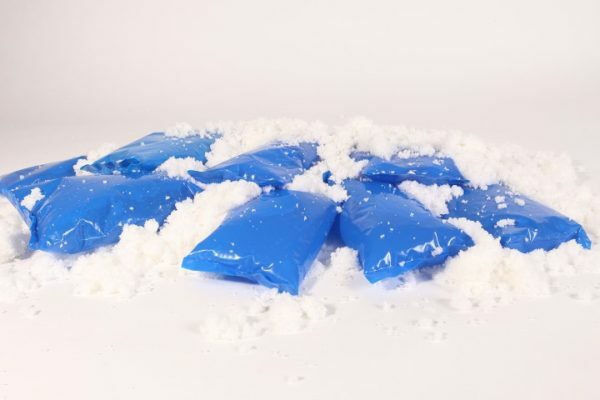 We have over a decade of experience in successfully supplying our many clients with custom cold chain packaging products in a timely and cost-effective manner.